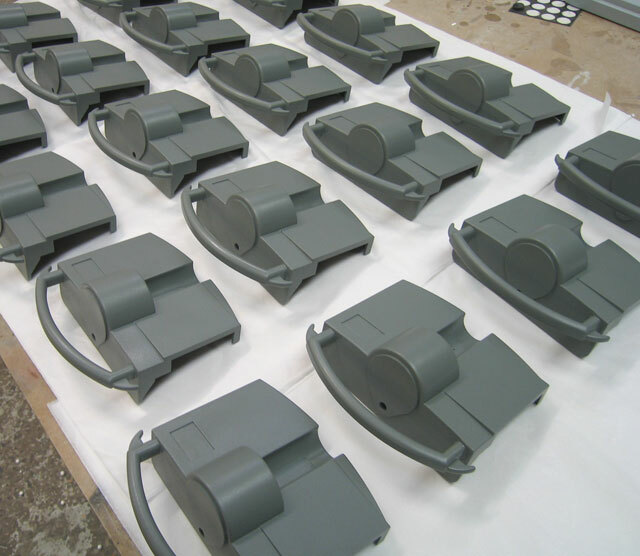 Surface finishing on master parts and SLA for moulding purposes, require exacting standards and quality. Being master model makers we know how crucial ‘finishing’ is to a final product and are meticulous both in its selection and application. The range of finish can be from textured and hand polished through to a finished product surface with all paint and graphic detail.